There are so many stain options available as well so you have more flexibility during the design process. 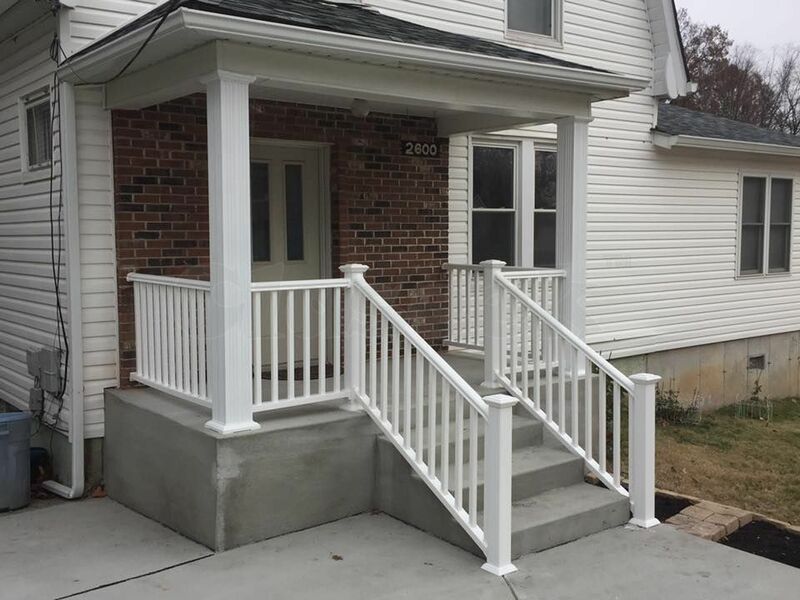 Unlike a concrete patio, you have so many options with a deck. You can have a massive deck off the back of your home that opens up panoramic views (increases the value of your home) and that deck can lead down to multi levels of decking below. 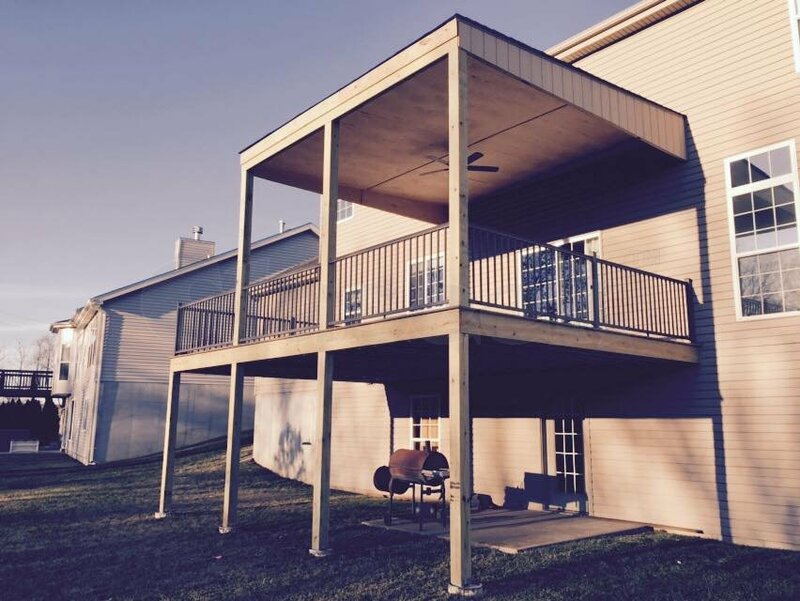 The other pro of a deck is that you don’t need a level yard to add to your outdoor entertaining space. bout a gazebo with built in seats? Planter boxes, hot tub? 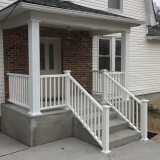 All of these enhancements are much easier to include in the design when you chose to add a deck to your home.